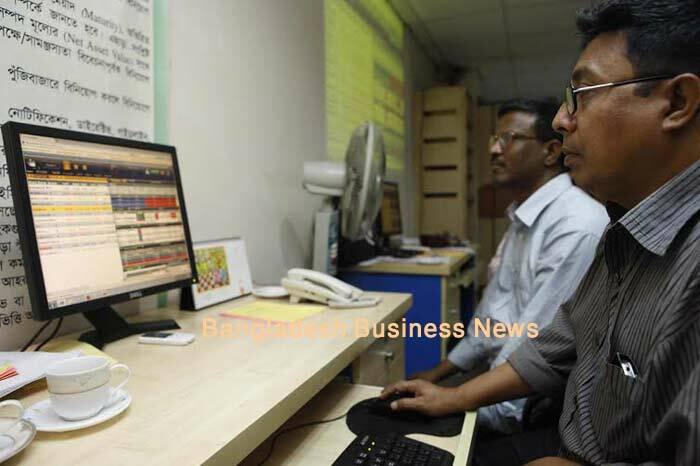 Dhaka, Bangladesh (BBN) – Bangladesh’s stocks kept the early hour’s upbeat momentum on Monday, the second session of the New Year, as optimistic investors continued their buying spree on large-cap stocks. The market opened with an optimistic note in the morning with the key index of the major bourse gaining about 26 points to stand at 5,109.55 points within first 15 minutes of trading. After 30 minutes of trading, DSEX, the prime index DSE reached to 5,115.85 points, soaring 32 points at 11:00am amid increased participation. At 12:00 noon, the key index of the DSE stands at 5,121.51 points, gaining 37.62 points, while the Selective Category Index of port city bourse rose 74.06 points. After one and a half hours of trading, DSEX, the prime index of the Dhaka Stock Exchange (DSE) reached at 5,121.51 points, jumping 37.62 points or 0.74 percent at 12:00 noon. The two other indices also maintained upward trend till then. 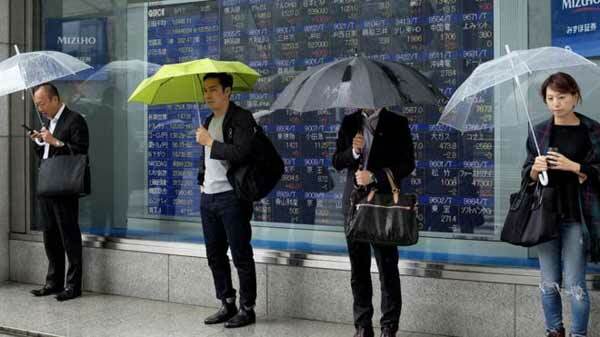 The DS30 index, comprising blue chips advanced 20.13 points or 1.10 percent to reach at 1,842.02 points at 12:00 noon. The DSE Shariah Index (DSES) also gained 10.99 points or 0.92 percent to reach at 1,211.53 points. Turnover, the crucial indicator of the market, stands at BDT 6.75 billion when the report was filed at 12:00 noon. Of the issues traded till then, 190 advanced, 108 declined and 23 issues remained unchanged on the DSE trading floor riding on Bangladesh Building Systems and Active Fine Chemical. 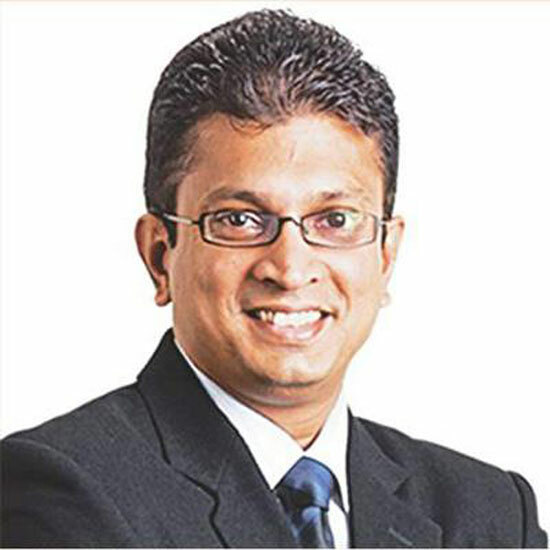 Bangladesh Building Systems dominated the turnover chart with shares worth BDT 408 million changing hands till then, followed by Active Fine BDT 201 million, Beximco BDT 173 million, Singer Bangladesh BDT 171 million and AFC Agro Biotech Industries BDT 160 million. The port city bourse – the Chittagong Stock Exchange – (CSE) also maintained the upward trend till 12:00 noon as its Selective Category Index – CSCX – gaining 74.06 points to stand at 9,532.04 points, also at 12:00 noon. Of the issues traded till then, 131 gained, 70 declined and 24 issues remained unchanged with BDT 348 million in turnover. PreviousWhat’s next for oil and when is a bust over?